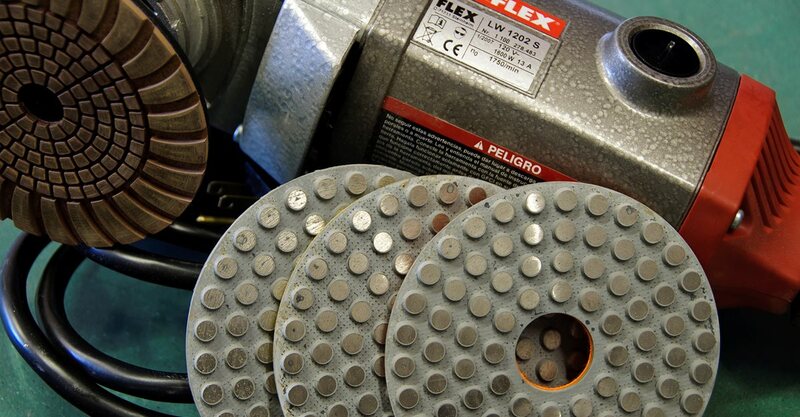 If you currently install decorative concrete floors and are considering expanding your repertoire to include concrete countertops, you're likely to need a bunch of supplies not already in your inventory. 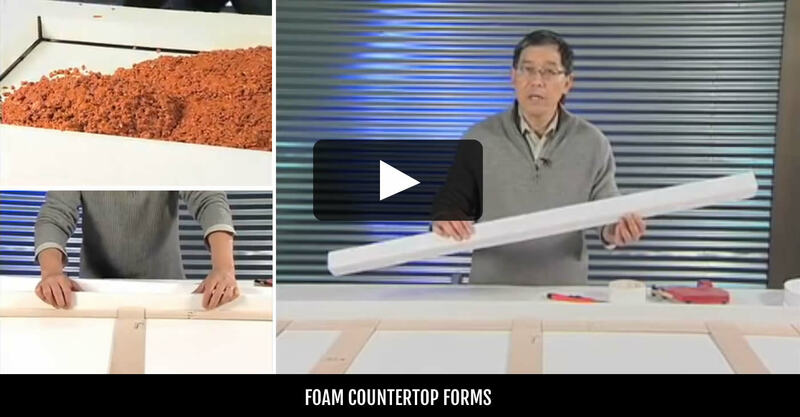 To help you get started, here's a list of essentials, along with buying tips from three concrete countertop veterans: Jeff Girard of The Concrete Countertop Institute, Raleigh, N.C., Buddy Rhodes of Buddy Rhodes Studio, San Francisco, and Evan Lloyd of Solid Solutions, Fresno, Calif.
Because the main allure of concrete countertops is their distinctive handcrafted appearance, many of the fabricators who produce them develop their own mixes and methods to differentiate their products, and thus may require additional materials and supplies not mentioned here. So use this list only as a springboard to developing your own signature look! 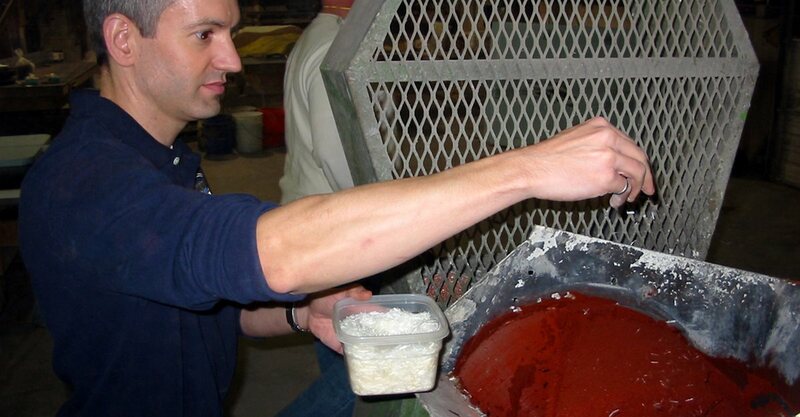 Concrete Countertop Mix Learn how to choose and use prepackaged mixes for concrete countertops. 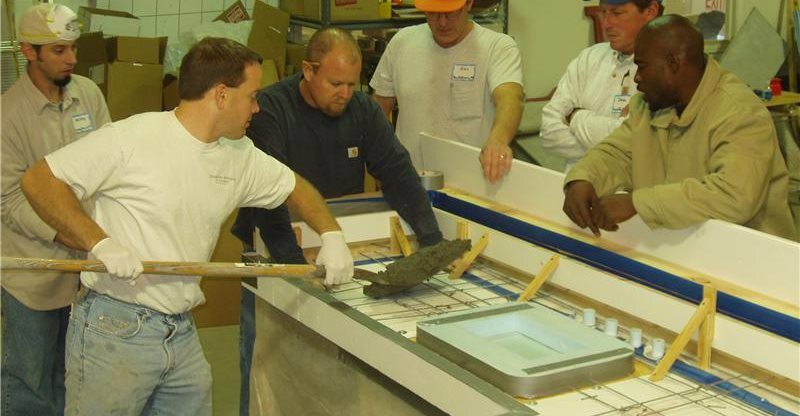 Avoid Installation Mistakes Discover 10 common countertop installation problems & easy solutions for preventing them. 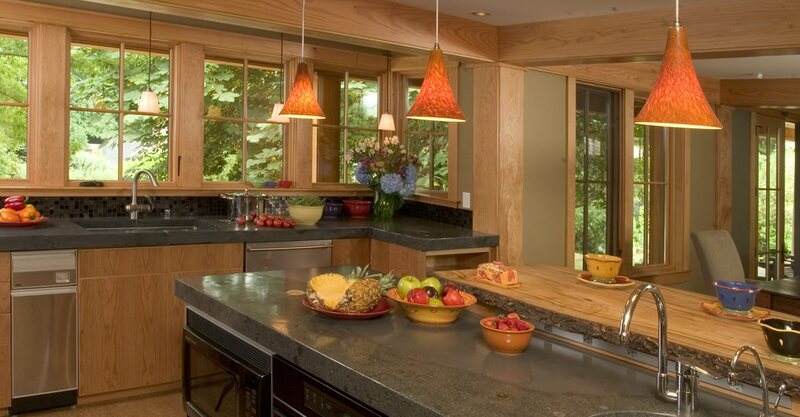 Countertop Design Ideas Get inspiration for creating truly unique, custom concrete countertops.